PCSchool Document Management enables schools to digitally store and access student, family, staff and creditor related documents. Directly output internal PCSchool reports and files to document management such as student assessment reports, school fee statements, staff payslips, emails and emerge documents. 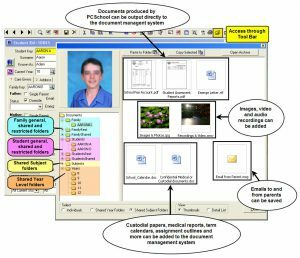 ‘Drag and drop’ any external file type into the secure document management system including PDF, images, audio and video recordings, emails, word documents, scanned documents and more. Stored documents can then be accessed for viewing, reprinting or as an attachment to an email. Assessment reports, absence notes, fee statements, employment information & order details. Custodial papers, sensitive medical information, disciplinary issues or confidential financial documentation. Documents able to be accessed by students, parents and staff over the PCSchool web interface. Homework/exam schedules, excursion forms, term calendar, permission forms, fee statements, assessment reports, pay slips. 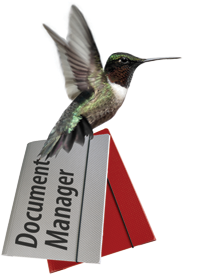 The PCSchool document management system eliminates the need to print and store hard copies of student, family, staff and creditor documents. 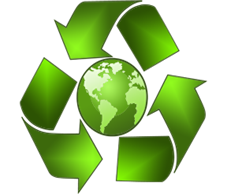 This can have a significant impact on a schools budget and ‘carbon footprint’ considering an average school with 1000 students can spend up to $60,000.00 a year on printer paper, toner and maintenance costs.